We’re on a mission to clean up the rental sector by doing what traditional agencies don’t – deliver an amazing customer experience. We know this is important because landlords across the country have shared their stories with us about the stress of bad tenants damaging their properties, lost rent, strict governance, unforeseen expenses and rip off fees. In every story we hear how their agent failed to resolve matters or potentially aggravated them. 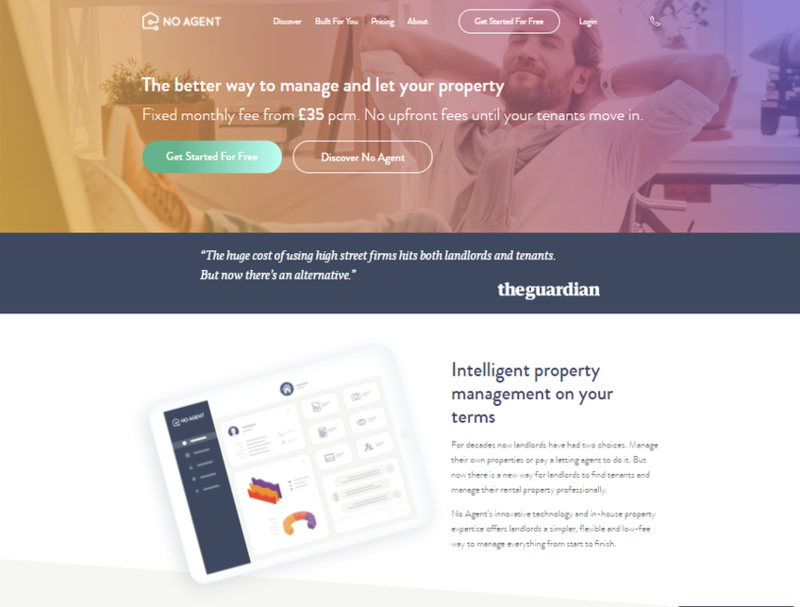 Finally, Asset Management for Residential Real Estate Investors.